Over the next few months we will be doing ultrasound training at all the clinics so we are going to need pregnant models. First trimester is best. The next one is scheduled for Wednesday, November 16th from 11am-5pm at the Iowa City Clinic. 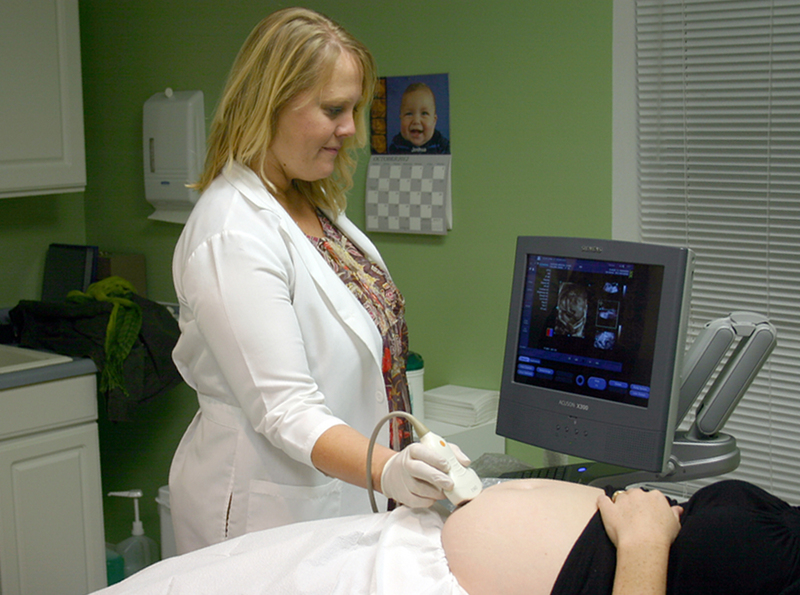 If you or someone that you know is pregnant and would like a free ultrasound, please call us at (319) 337-0575 to make an appointment. Thank you! !